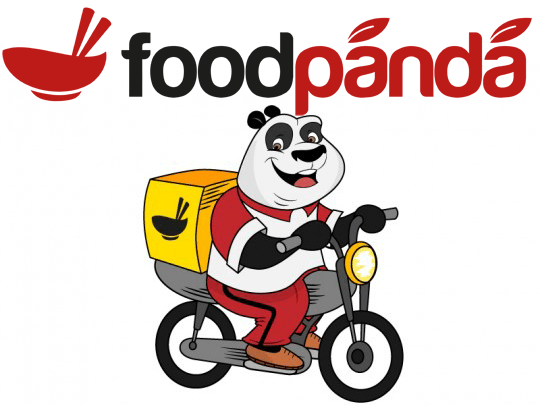 Click this link and start referring friends to FoodPanda. You earn 50% off while friend gets 20% discount voucher. Apply coupon code FPDM40 at the time of payout and pay via credit or debit card (Maximum discount 100 Rs, Validity Unknown). You can also use DEC40 as an alternative code. Redeem RA3CvcyZ for 40% off (max 150) valid till 13 December. Use coupon FPCNATION and get upto 160 Rs discount (Minimum cart value should be 100 Rs). Recharge on freecharge and at the time of selecting free coupons, pick up Foodpanda 110 Off on 250 Rs voucher. Offer valid till 31 December and coupon can be used till 31 January 2015. You can also get 150 Off on 400 Rs voucher on the same page. Apply promocode SORRY1nrFO and get 100 Rs off on minimum of 101 Rs food order. Simply order your food from food panda android app and get 50% off.